If you're having a hard time getting motivated to work out or don't feel like you're getting what you want out of your current exercise routine, hiring a personal trainer may be just what you need. Many people are using personal trainers as an affordable and practical means of staying healthy. More than just a fitness instructor, a trainer designs a customized program based on your specific needs, goals and abilities. Learn proper technique and form for safety and understand how to work smarter, not harder! Whether you want to lose a large amount of weight, that last 10 pounds, fit into your "skinny" jeans, tone up your arms, or flatten your stomach for swimsuit season, a personal trainer will help you reach your goals in much less time than working out alone. Your personal trainer will challenge and motivate you to reach your health and fitness goals along with providing accountability, structure and guidance to keep you on track. TRX is an effective total body workout using the body's own weight as resistance. Simply move your feet to change intensity levels. Perfect for all ages, shapes and sizes of people looking to improve strength, balance, flexibility and core stability. 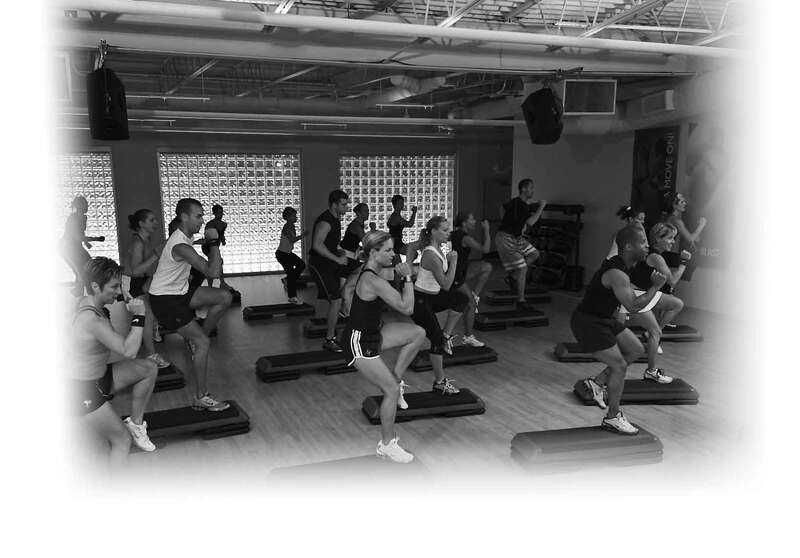 Led by a certified personal fitness trainer, these 6-week small groups meet weekly. SGT's are a perfect add on to the group fitness classes or personal training. Get maximum results in minimum time with a program designed specifically for your goals. Workouts that use your strengths and improve on your weaknesses are efficient and effective. Want to improve your strength and flexibility for golfing, skiing or tennis? An individualized program can improve your overall conditioning and develop the specific skills you need. Enhance your Mind, Body and Spirit. A personal trainer acts as a doorway to new personal growth experiences. Our trainers have experience in mind-body activities such as yoga or Pilates. Your trainer may help you uncover new insights about yourself or find potential you didn't realize you had. Benefit From the Buddy System. What could be better than making a commitment to regularly meet with someone who will provide you with individualized attention and support? and Do It YOUR Way! With your trainer, we will find the exercise program that works best for you. Are you more comfortable with a demanding program or a gentler approach? Would you like to train at our studio or in the comfort of your own home? How many times per week or month do you want to meet with your trainer, and how long per session? Carefully choosing a Personal Trainer enables you to select the type of guidance that will benefit you. You can get fit and healthy, your way, and take ultimate responsibility for your own health.